Meet me in St. Louis where the corporate headquarters of Anheuser-Busch, Energizer, Edward Jones, Purina and other powerhouse brands have solidified the Gateway of the West as the gateway to business opportunity. Local advertising agencies and marketing companies such as UPBrand Collaborative, BAM Marketing and Cannonball have their pick of large-scale clients with seemingly unlimited budgetary resources for marketing and advertising. As a St. Louis small business owner, does it make sense for you to partner with a large advertising agency? Moreover, can you afford it? If not, how do you garner attention against such goliath brands? The best marketing firms can’t emulate the audience targeting capabilities of Valpak direct mail. Contact your Valpak St. Louis advertising consultant for a free audit of your current marketing. We’ll also provide recommendations on where to fill in the gaps to achieve the best return on investment. 1. Compared to the average Greater St. Louis consumer. Claritas data with current year projections, September 2018. Does Radio Advertising Work in St. Louis? You’ve surely heard a radio ad or two when driving your daily commute. In fact, 93% of adults 18+ listen to radio each week. 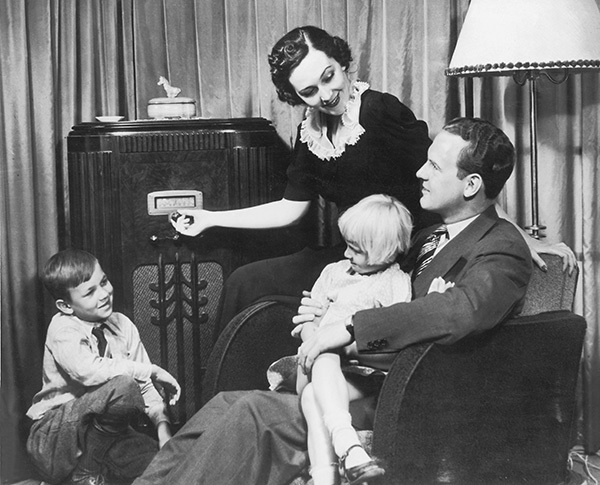 Radio advertising comes in many forms, from on-air personality endorsements and traffic report sponsorships to live reads and produced spots. Costs for radio ads are just as varied, impacted by when the ad airs, how long it runs and how often you run it. For example, a 15-second radio ad on Z107.7 during morning rush hour would cost more than a longer ad in a less desirable day-part on the same station. Expect to spend hundreds if not thousands per week to achieve your desired return on investment. If you decide to advertise via streaming services like Spotify too, DIY radio campaigns with little or no targeting start at a few hundred dollars while the base price of a turnkey nationwide campaign runs around $25,000. Compared to TV advertising, radio advertising in St. Louis is relatively cheap. However, there are a few disadvantages. While you are certainly targeting a specific audience with your advertising, this audience is often distracted: working, driving, cleaning, cooking, etc. Let’s say you promote your website or phone number in a radio ad. Would the listener have a pen ready to jot it down or would they have to rely on memory? Unlike a direct mail or digital ad, there’s nothing to refer back to once a radio spot ends. You’re also relying on the listener to connect with you brand via sound alone. Finally, how will you know the response to your radio ad? 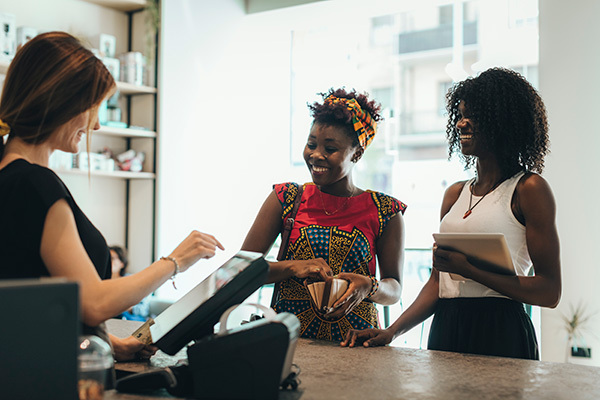 Would you take the extra step of asking each customer how they heard about you? Wouldn’t you rather use a St. Louis advertising medium with robust reporting capabilities? You should consider the one-two punch of direct mail and digital to increase your sales with measurable results. Valpak has the unique distinction of being recognized as a Google Premier Partner and your Valpak of Greater St. Louis advertising team is Google Ads certified to deliver solid revenue and client growth. Contact your local media experts today to get started. 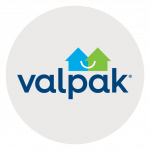 “Valpak continues to be a staple for our business. Leads generated are serious buyers that produce profitable business month after month. Valpak understands the importance of brand recognition and helps their customers achieve that and more. [Valpak.com] furthers brand awareness and markets to other demographics that may have gone untouched. Target qualified Missouri households in cities across St. Louis, St. Charles and Jefferson counties. For specific dates and coverage, contact your Valpak of Greater St. Louis representative. Jaime Ortega, owner of Prem’s Thai Kitchen, had tried “countless” types of direct mail advertising with little success. He took a chance on Valpak because of its nationwide brand recognition and was incredibly impressed by how quickly his restaurant advertising could generate results. Jaimie credits this success to the quality of the graphic design as well as the aggressive promotion he ran to entice more area residents to try his restaurant. He likens Valpak to branded savings that, unlike other local direct mailers, gives value to its content and the high-income consumers who use it.